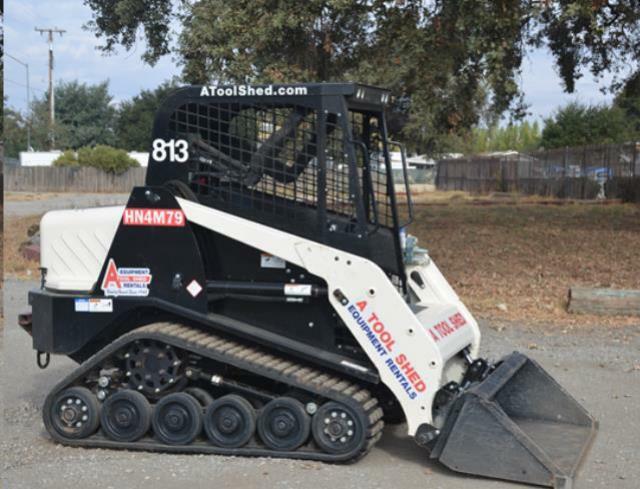 When comparing prices on track skid steer loader and tractor rentals in Gilroy, San Jose and Santa Clara, ask about sales tax and environmental fees. 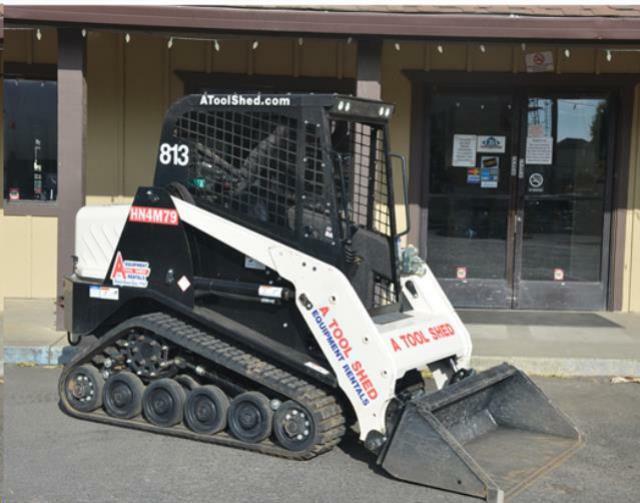 Compact track loader with low ground pressure, high ground clearance and excellent traction for working on soft, wet or sensitive surfaces. Also offers exceptional performance on firm, stable ground conditions. Eliminate the headaches of challenging terrain with a machine that will get you out of almost any predicament. Track Loaders are turf-friendly, yet highly agile, outperforming most skid loaders in adverse conditions. And with no tires to go flat. 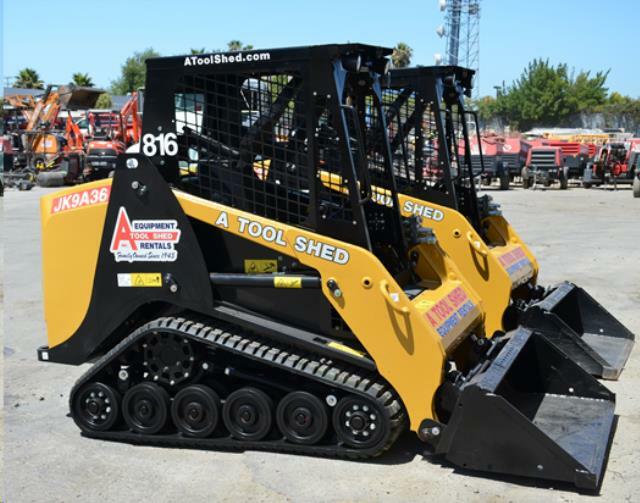 * Please call us for any questions on our 48 inch track skid steer loader tractor rentals in San Jose, Campbell, Salinas, Santa Cruz, Watsonville, Morgan Hill, Hollister, Santa Clara, Gilroy, Milpitas Sunnyvale, Fremont, Salinas, the Greater Bay Area and the Monterey Peninsula.